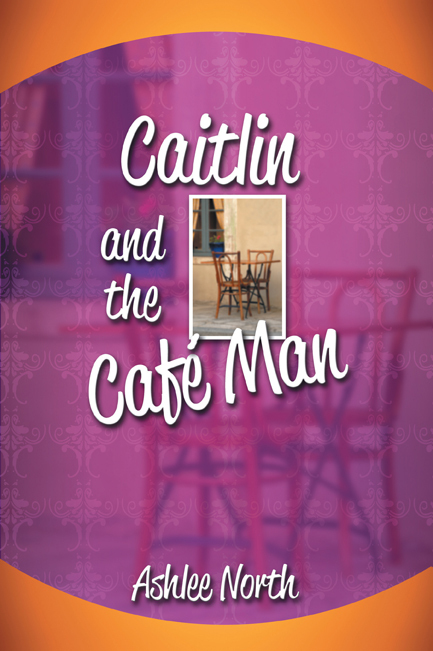 Caitlin and the Café Man is about life and love, of some things lost, and some things found. It is the bittersweet love story of one woman’s struggle to find true joy and happiness. 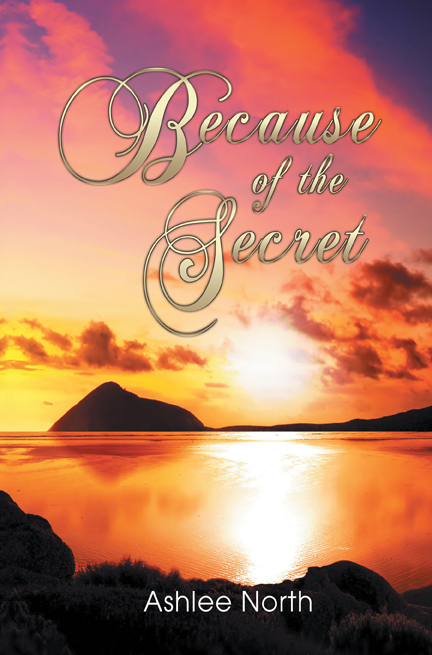 Caitlin’s story takes romance readers on a roller coaster ride of wins and losses, hopes and hopelessness, as she discovers who she is and who she will become. It tells of one woman’s desire to find true meaning in life. Caitlin has lived so long without real love that everything turns into a world of possibilities when she finally meets her Café Man. This is no ordinary romance story. Caitlin’s struggles in the search for love and the bruising of her heart will engross readers, along with the ongoing illness that plagues her journey. After spending half her life suffering from pain, illness, and sadness, Caitlin finally finds fulfillment in her soul and tastes sweet victory, but has it come too late? Brimming with expectation and anticipation, Because of the Secret will take you on a journey with six young people whose lives are changed forever after one unexpected night. The implications of the incident they all played a part in and the outcomes of the event will engulf them, plague them, and mould them into people they never thought they would be. The events of that night rip them to shreds, and in trying to hide the truth, they are pulled apart from the inside out. Sebastian, Charlotte, Tarni, Kyle, Rebecca, and Zoe are living normal teenage lives when their whole world is turned upside down and they struggle to cope with the secret they keep. You will get to know them, see aspects of yourself in them, and care for their wounds and tragedy. Their journey will become yours as you join in their joy, love as they love, and grieve for their dreadful losses. This story is filled with passion of all kinds: anger and remorse, fear and hatred, love and regret, and lives torn apart at the seams. You will be drawn in and touched as these teenagers try to survive the next ten years of their lives, keeping a secret that will unravel them to the depths of their souls. 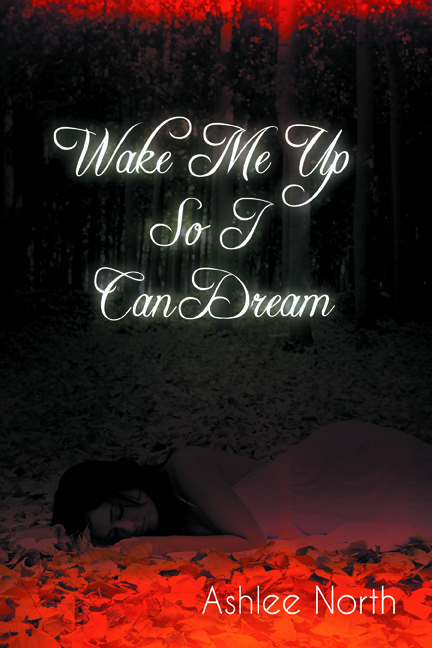 Wake Me Up So I Can Dream is a disturbing story of nightmares, visions, dreams, and fears that will have you questioning everything in the confusing world of Sasha, a beautiful young woman with a tortured past. Sasha is a gentle soul, who after much hardship falls in love against the odds with Michael, who once was just a friend. Michael loves her immensely, but things change swiftly and dramatically. Without warning, Sasha starts to see strange visions and seems to be losing the man she loves to a ghostly figure who walks in and out of her life at will, determined to take everything she has. She feels she is losing her grip on reality. Plagued by fear, paranoia, and fluctuating emotions, Sasha tries to find answers and return to her once happy and successful life. Feelings of insanity grip her as she seeks help. Sasha finds some peace in her nightmarish existence, only to be plunged once more into even greater fears. You will hold your breath for this young woman as you also experience her confusion, but from the depths of misery, a beautiful love story emerges. In a perfect world, the carousel of life should be a beautiful thing. It should turn with beauty and grace in peaceful, joyous revolutions. In reality, sometimes, this is just not the case! Regardless of our reaching for happiness, the ride can still grind on, spin uncontrollably, and leave bruises in its wake. 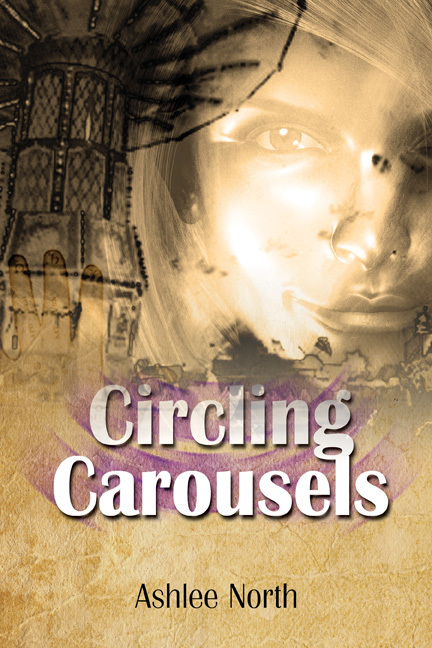 Circling Carousels is such a story. In these pages, you will fall in love with Candice and her lovely twin girls, Sienna and Crystal. As the story unfolds, you’ll ride their carousel with them in convoluted circles full of murderous intrigue, life-threatening danger, deceit, not-so-innocent love, hatred, and soul-destroying evil. You will experience their birth and their lives, follow their despair and hope, and long for a happy ending. Their story takes you from the lows of complete poverty and underworld activity, to the heights of riches, which comes at a terrible price. Men will love them, own them, use them, hate them, and sell their very souls. Women will trick them, hurt them, help them, control them, but eventually bring them healing. Sienna and Crystal will be torn from each other in dreadful circumstances. You will be unable to do anything but ride the ever-turning carousel until the final engrossing page. Lacey Jayce-Holland is a creature of secrets, fears, uncertainty, and anxiety. She is a tortured soul who has good reason to be afraid. In her terrifying journey, she travels to hell and back. You will come to know Lacey, understand her, and unravel the answers from the confusion and shocking revelations that make up her life. Along with Lacey, you meet Tori, Sharla, Jasmine, and Misty, all trying to keep their heads above water through the treacherous tides that bring them together in shared pain and turmoil. And just when you feel all is well, there’s another surprising twist leaving you wondering if anything good can come from something so dreadfully bad. Murder, torture, misunderstanding, pain, misery, and finally victory and passionate love will pave the way as wounds begin to heal. This suspense novel is filled with nightmarish intrigues that will leave you believing there can be answers, joy, and justice, as long as you don’t give up the fight against The Storm That Brews Within. 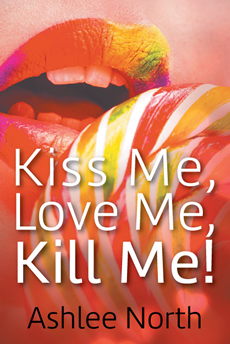 ‘Kiss Me, Love Me, Kill Me!’ is the whole package – full of tension, life, love, passion, deceit and ultimately death – it has all the twists and turns of a roller coaster ride! Join the teenage characters, Skye and Marco, as they find themselves in love, long passionately for their first kiss, and uncover a murderous plot in ‘Wunderland’ – an exciting and thrilling theme park – their choice of places for fun! Meet Shontelle, Skye’s sister, who will love and lose love, hope and have hope dashed and then hope again. 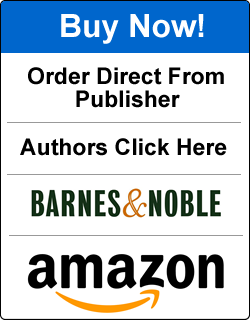 Get to know Roger, Clarke and Joshua, the men in her life, and find out just how they all come together in the intriguing solving of a terrible crime. Ride with the young lovers and feel the vibrations of the carriages as you realise that, in this place of frivolity and enjoyment, all is not as it seems. There is evil lurking everywhere – in the dark and in the light. Feel the desire, the passion, the dreams, the hopes and needs of true love and solve the mystery of who the killer is, why he dwells in the shadows, and where he has hidden the body of the man he despises. Take nothing for granted, trust no one, for all have their part to play in the final outcome. Don’t miss out on the ride of your life! …never allow yourself to believe that what you see with human eyes is all that is possible or real. When you look for the most beautiful things in life you will see and if you take the time you will know. And if you know then you will believe. But soon, after many convoluted twists and turns, she will become a captive in a prison of sorts, in Ilithia, their faerie Kingdom. She is young, alone and terribly afraid. Her captor is a king, an evil, power-hungry king, who cares not for the lives of his subjects or his children. 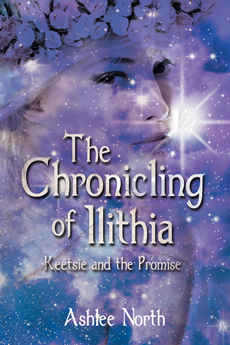 Keetsie has been missing now for many Ilithian days and who knows for how long in her own world, where she is simply a teenage girl, loved by her family, her friends. At this very moment, the entire community in her own world is looking for her, desperately hoping they will find her alive. 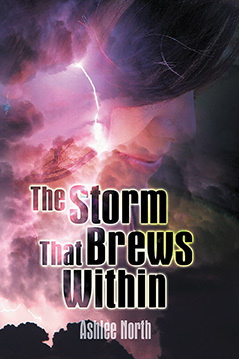 Become a part of Keetsie’s story – join in her tumultuous journey – as you discover what has happened to Keetsie and why. All will become clear, but much needs to be believed, understood and experienced by Keetsie, her family and you. The question is: Will you end up believing too?